The Platform for Distributed, Social and Viral Content. RebelMouse is the platform for distributed content. 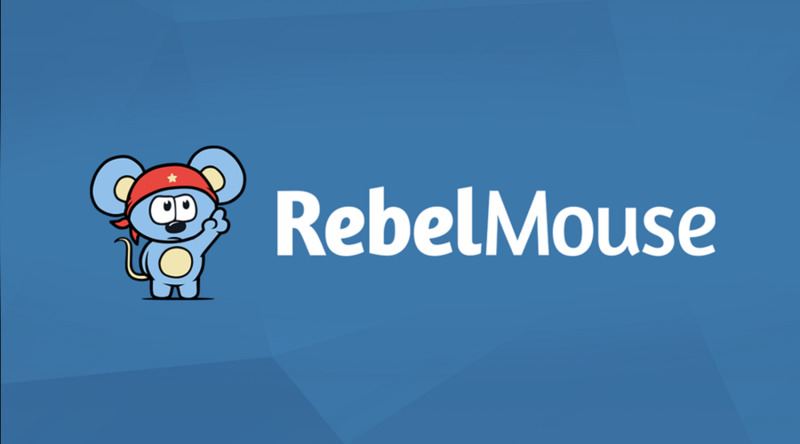 Designed for brands and media companies, RebelMouse increases engagement and distribution of branded content across mobile experiences and social channels. Unlike traditional CMS’s that focus solely on delivering content, RebelMouse is focused on what happens when the content meets the consumer. 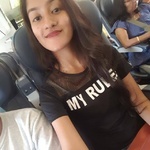 So if you need a guest post published on Rebelmouse.com with a link to your website, my hourlie is a Wonderful Opportunity for you. Do Not Miss This Chance! Get a Link from Rebelmouse and help your blog/site gain more page rank and domain authority. Also, be easily found on search engines, such as Google, Yahoo, etc. Due to a higher publishing standard required for Rebelmouse, I Do NOT accept posts from clients. I write and publish myself. So, for me to write and publish on Rebelmouse please also buy the Writing from Hourlie Extras. One Post is for $70.00 so adding all Writing Extras is a MUST.